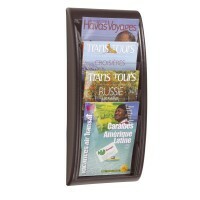 Is your literature display letting you down? Want to reach out to your customers more effectively? 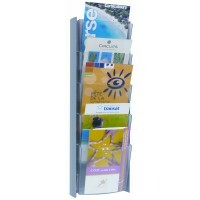 Try our A5 wall mountable literature rack instead. 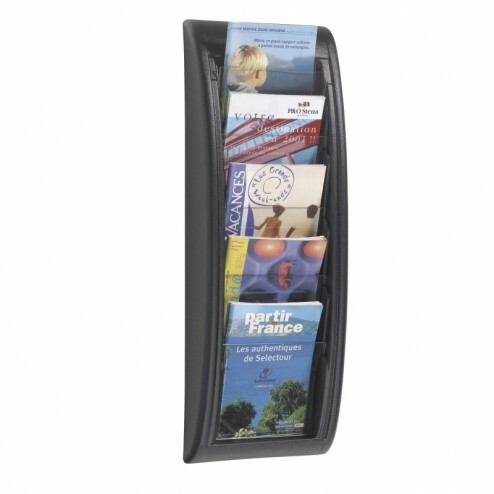 Perfect for showcasing your promotional leaflets, small catalogues and magazines while also decluttering your work space. 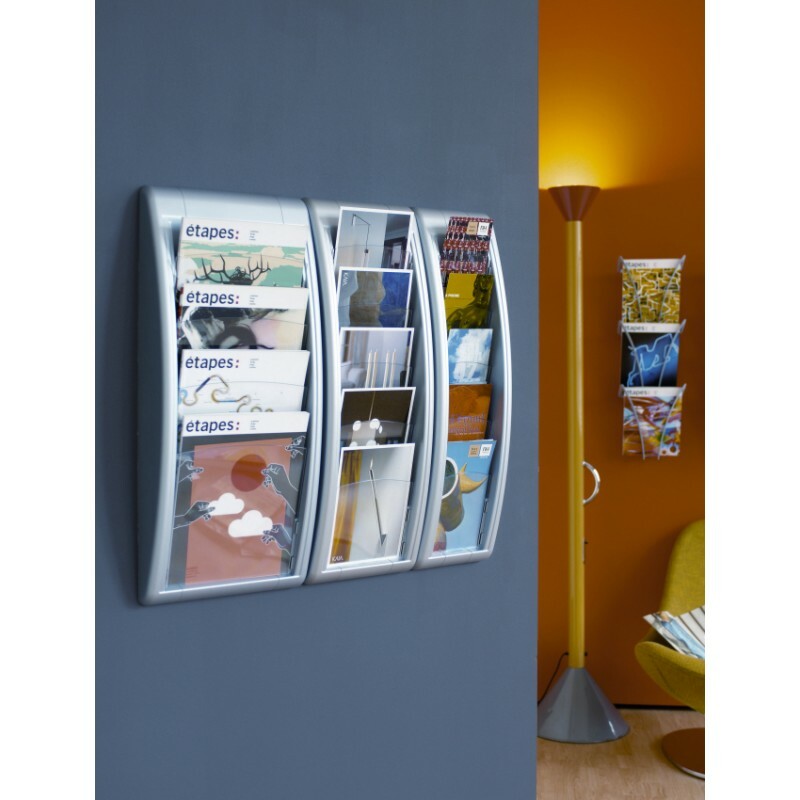 Great for customer display within many sales venues such as reception areas, showrooms, foyers, or, why not include within your exhibition space for extra promotion. Also useful for point of sale positioning Featuring a handy translucent front, this easy to spot literature rack contains five A5 portrait pockets, ideal for quick customer grab and go. 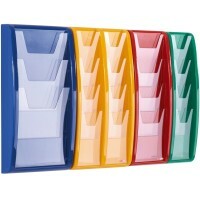 No need for staff handouts or messy counter displays, prioritise more efficiently when you choose this rack. 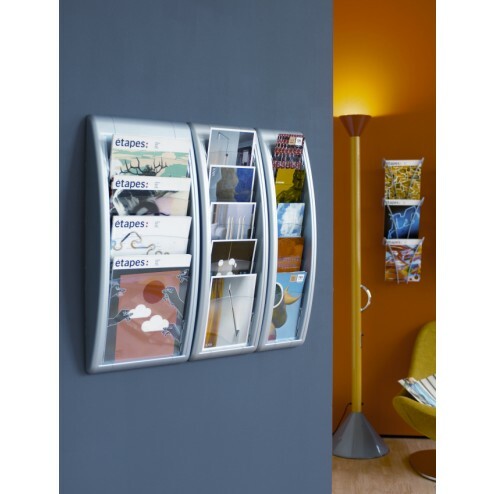 It’s available to purchase in either stylish black or silver finish, and is conveniently pre-assembled for you to use immediately. With simple yet secure product design, this literature rack compliments any setting. 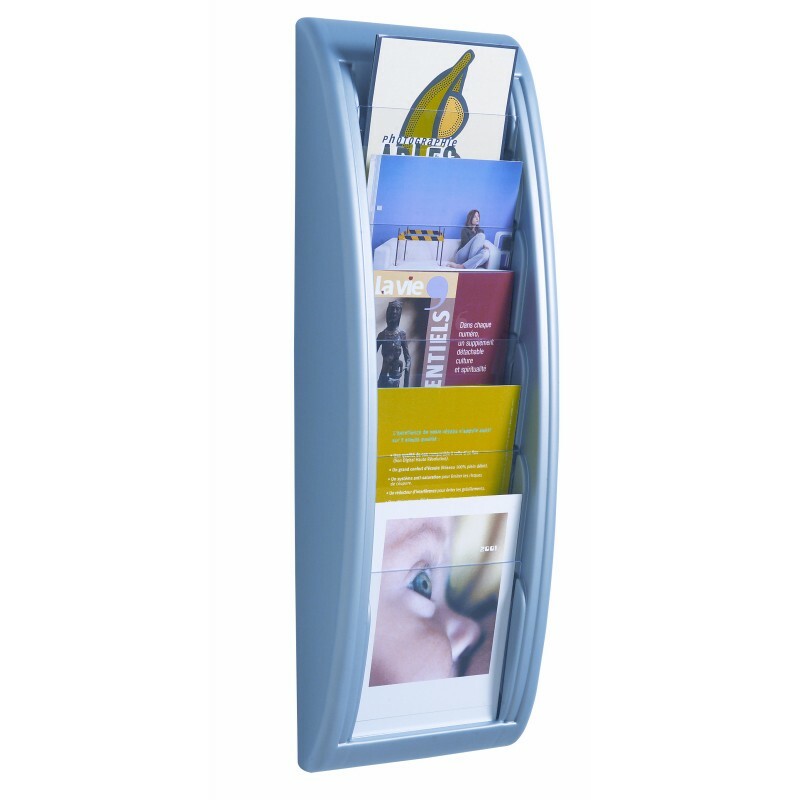 Perfect for showcasing your marketing literature more orderly, it’s ideal for your business or brand print communication. 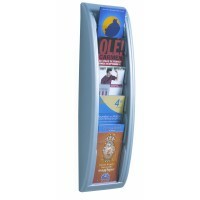 A popular product at an affordable price, it’s a must-have accessory for your venue.